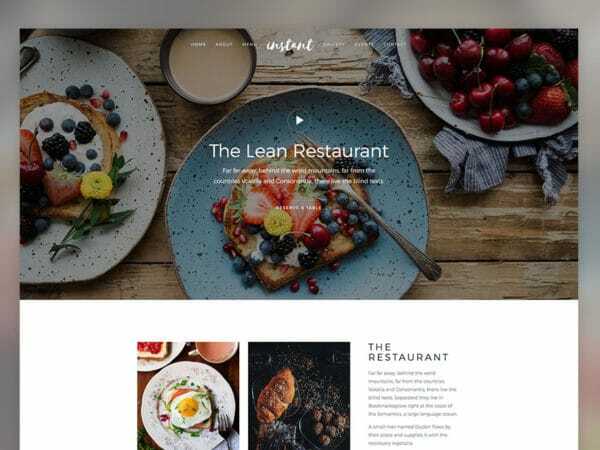 Restaurant website templates to let the users feel your food and activate their taste buds. Restaurants are one of the most competitive industry which adopts modern technologies quickly to give a better service to their customers. 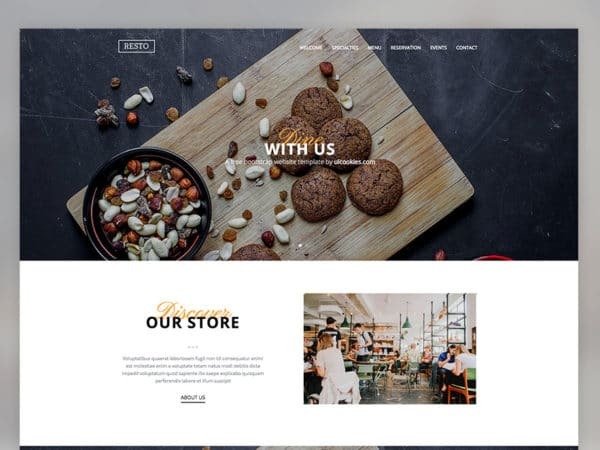 As most users start their search from their smartphones to know about the best restaurants, making your restaurant website mobile responsive is a must. Adding useful widgets like Yelp review and user rating will improve your credibility and encourage first timers to step into your restaurant. As you are making restaurant website, presentation plays a major role. A proper presentation will add visual richness to your tasty foods. 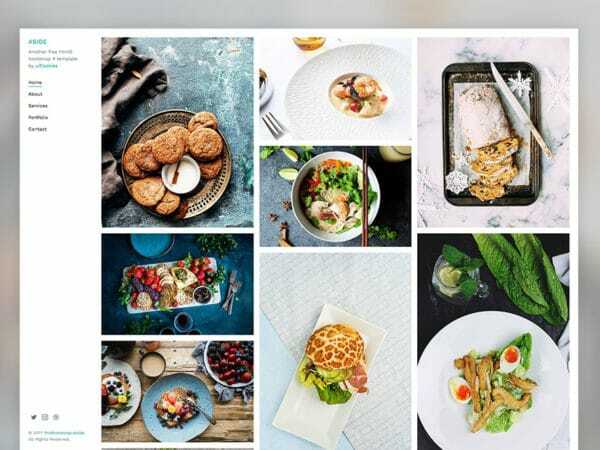 We use the same principle in our restaurant website template designing, in which you can present all your best foods elegantly on your website and let the user mouthwatering. Most of our restaurant website templates are equipped with online reservation forms, all you have to do is to integrate it with your reservation system.